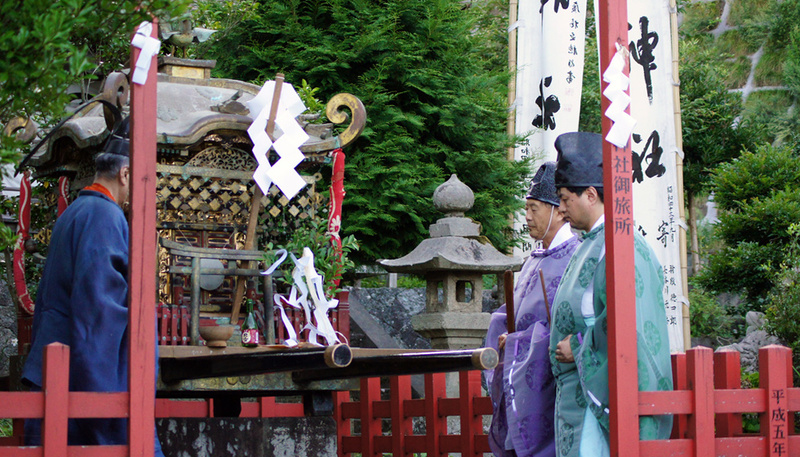 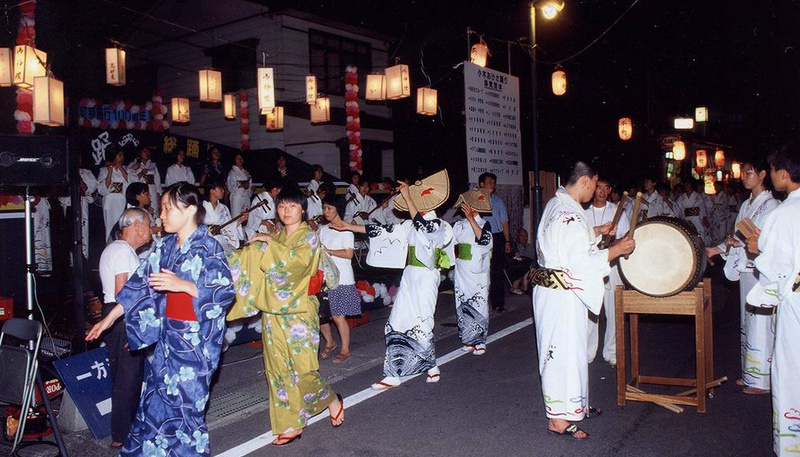 Ogi Minato Matsuri originated from the ritual to offer rice to Kisaki Shrine to pray for the safety of vessels when Ogi was a port to ship gold and silver. 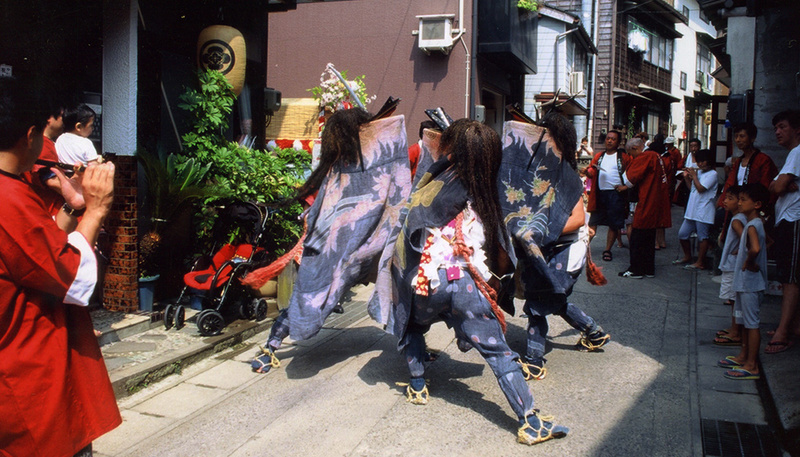 Many groups go around the streets from door to door performing ritual entertainment; Kojishimai (the deer dance); Ojishimai (the big lion dance); Ondeko (demon drumming); Shukunegi Chitochinton (a phallic dance); Uwano Daidaikagura (a type of traditional dance performance using props), and so on. 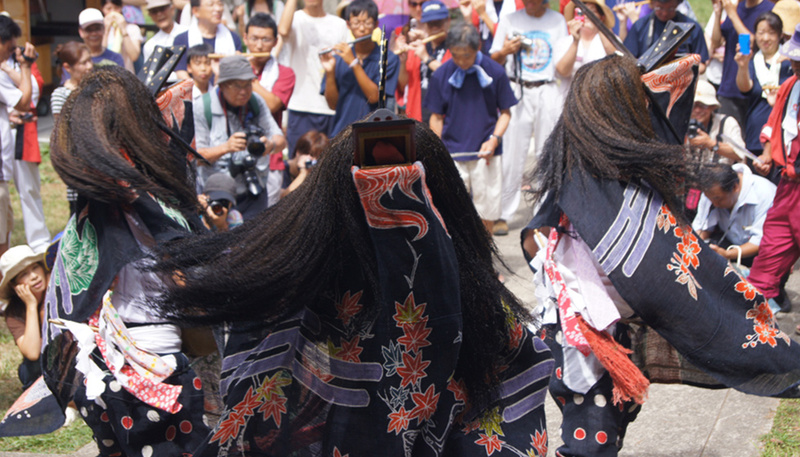 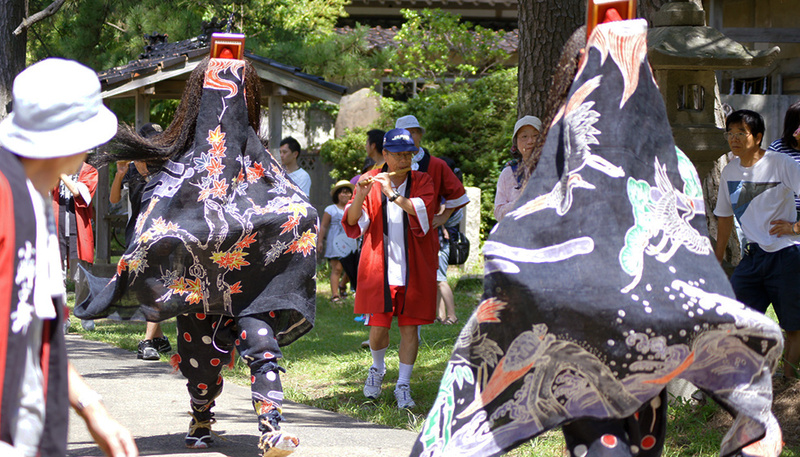 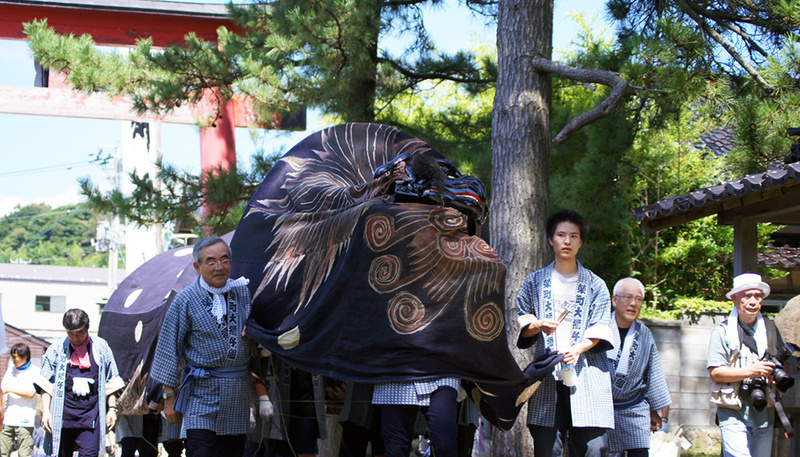 The festival also features Ogi Okesa (a folk song and dance) and Yosakoi (another folk song and dance). 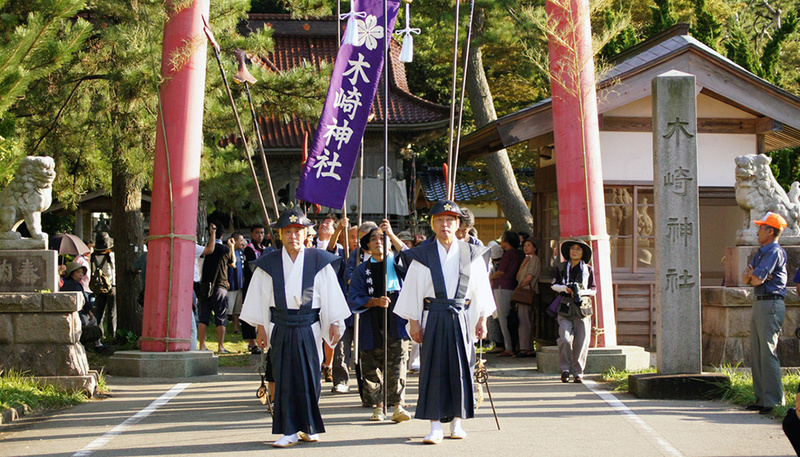 Ogi Minato Matsuri is very well known for its fireworks display on the first day of the festival. 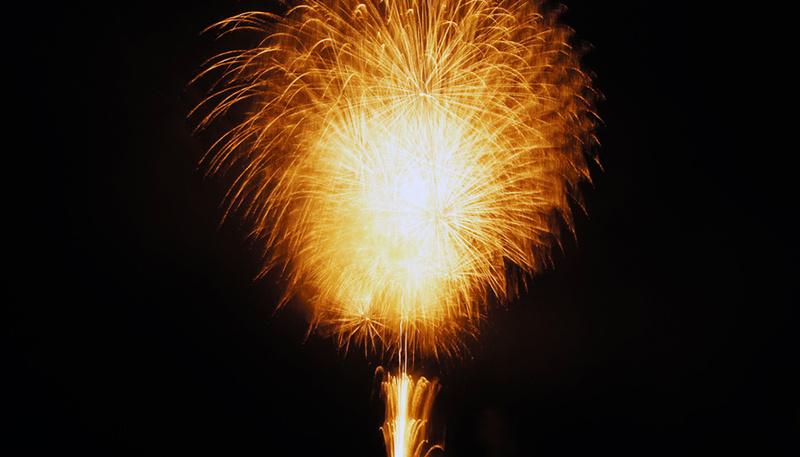 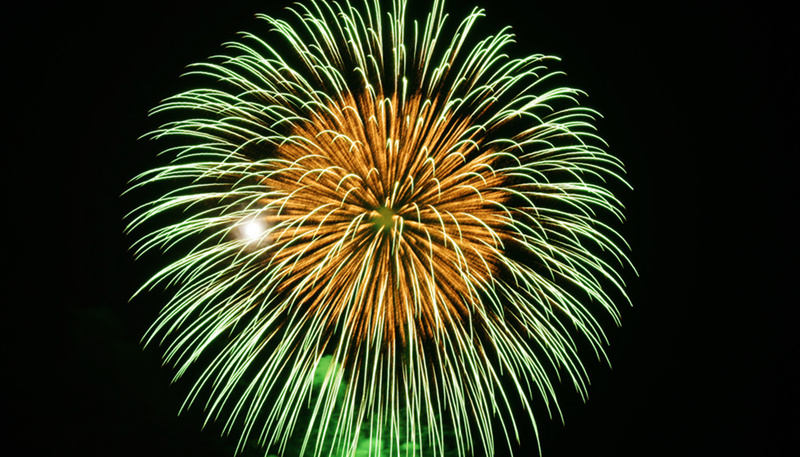 This is the final fireworks event held in the summer festival season on Sado, and brightly coloured fireworks light up the night sky. 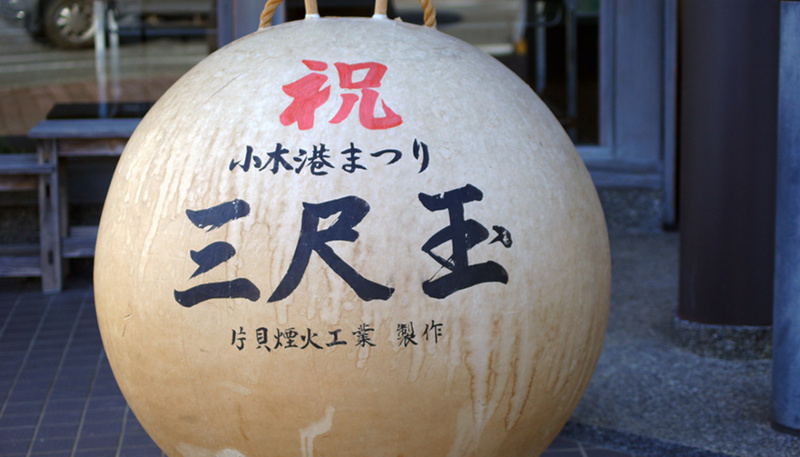 About by car from Ryotsu Port.